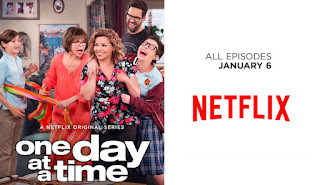 Sony Pictures Television brings "One Day at a Time" to Netflix premiering on Jan. 6 with a fantastic rendition of "This is it" by Latin singer Gloria Estefan. A special screening took place at the Sony Pictures Studio lot were press was treated to a special Q&A with producer Norman Lear, writers and executive producers Mike Royce & Gloria Calderon Kellett and actress Justina Machado and Rita Moreno. When no one else is there to tell you you're wrong, there's always family. Nobody puts the love in tough love quite like the Alvarez family. 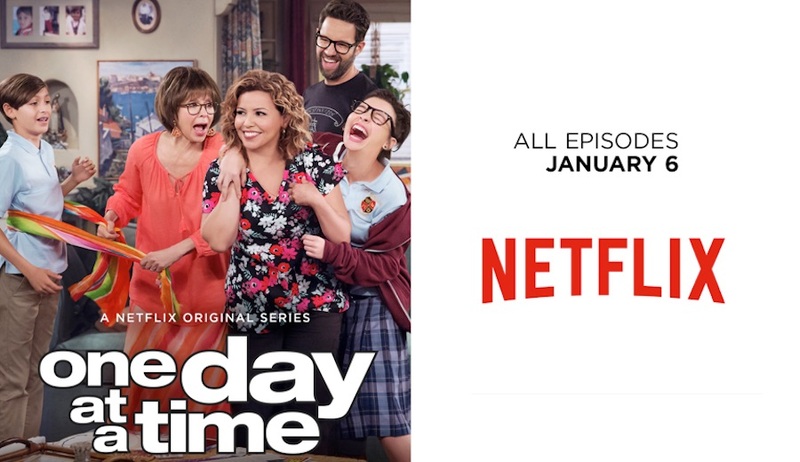 "One Day at a Time," a new show from legendary producer Norman Lear, premieres exclusively on Netflix Jan. 6. I enjoyed the screening and Q&A and can't wait to binge watch this show on Jan. 6.